Welcome to McNeely Tax and Accounting LLC! 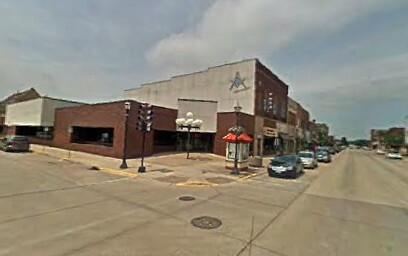 McNeely Tax & Accounting LLC is conveniently located in downtown Austin, Minnesota. We are the accounting firm you will enjoy doing business with, and we can structure an accounting and tax preparation package to meet your specific needs. Our goal is to provide clients with a relaxed environment in which they will receive high quality, reasonably priced accounting and tax services. We offer income tax preparation for individuals, small businesses, and non-profit organizations. We also offer payroll and bookkeeping services. We are your one-stop-shop for all your accounting needs. Please, feel free to browse our website to see the wide array of accounting services we offer as well as the many helpful resources we provide. When you are ready to learn more about what we can do for you, we encourage you to contact us, either by email, phone, or visit us at our office in Austin, MN.